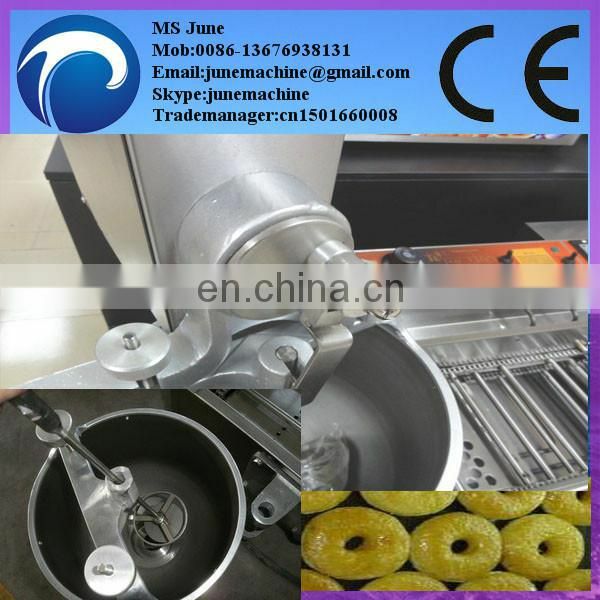 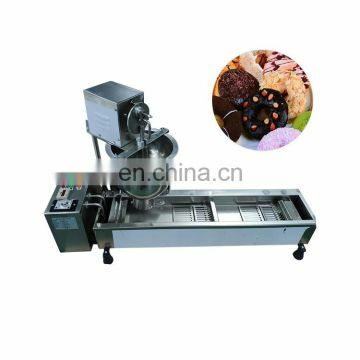 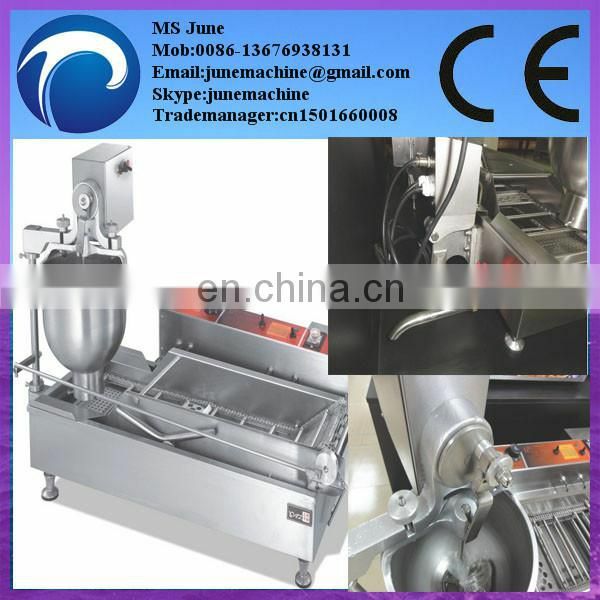 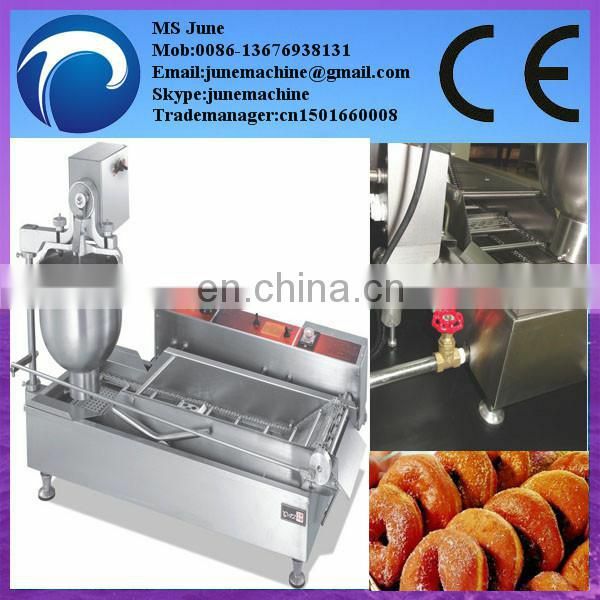 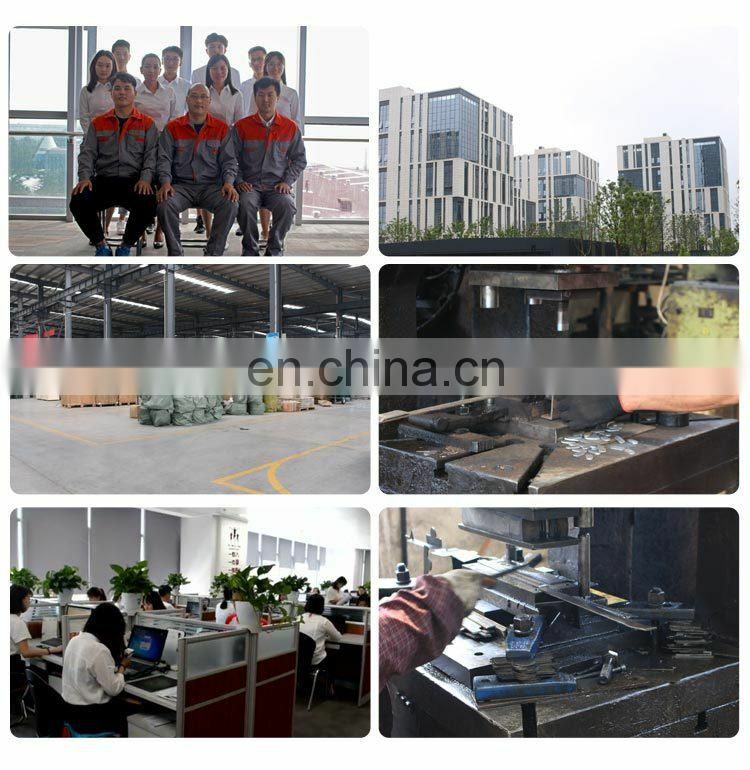 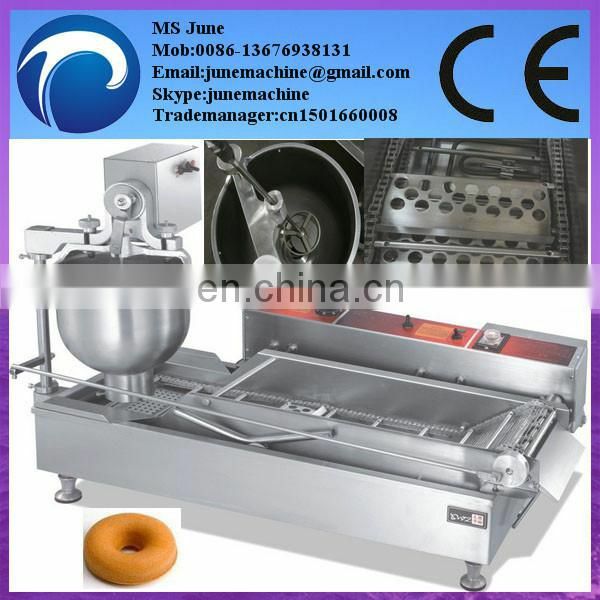 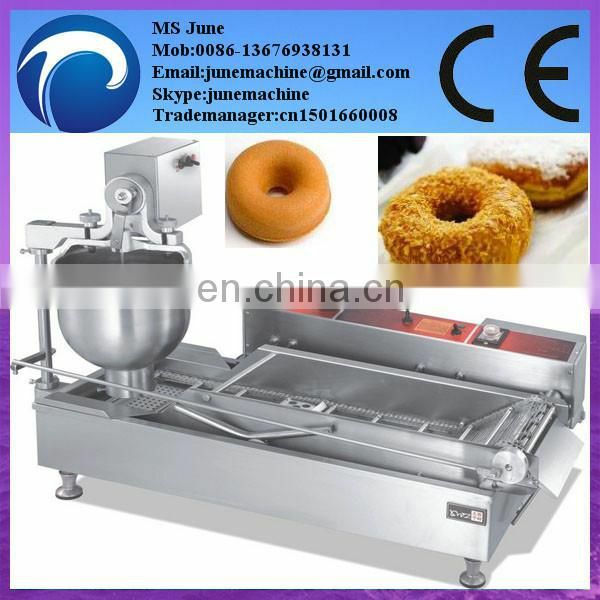 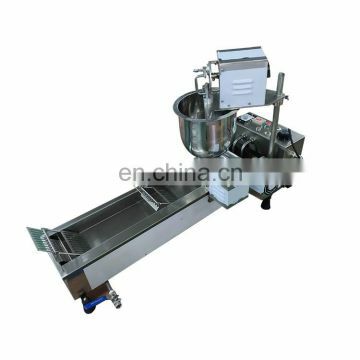 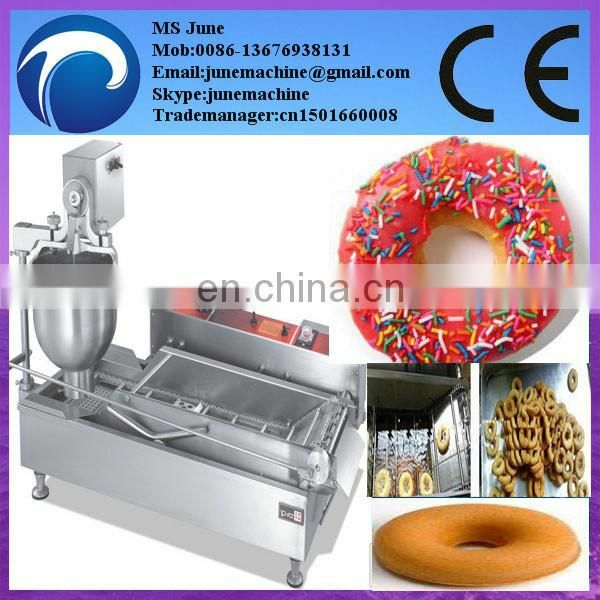 We have 3 style producing mini(20mm) ,middle(36mm) and large(40mm) size donuts. 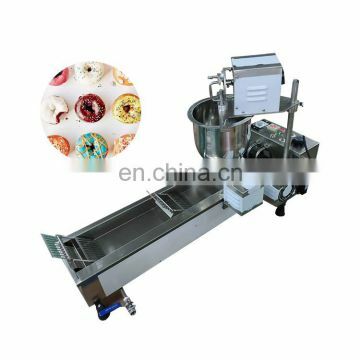 1, it is made of stainless steel. 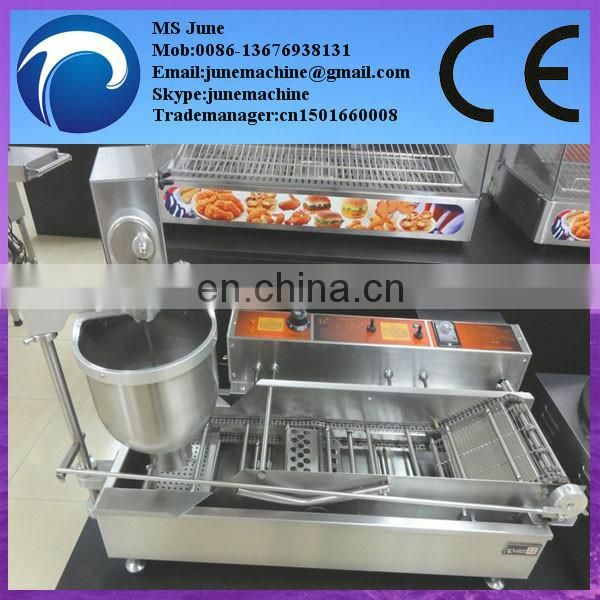 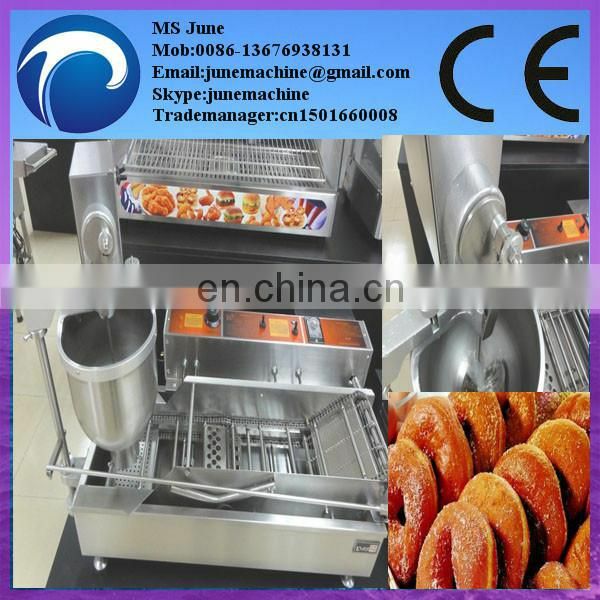 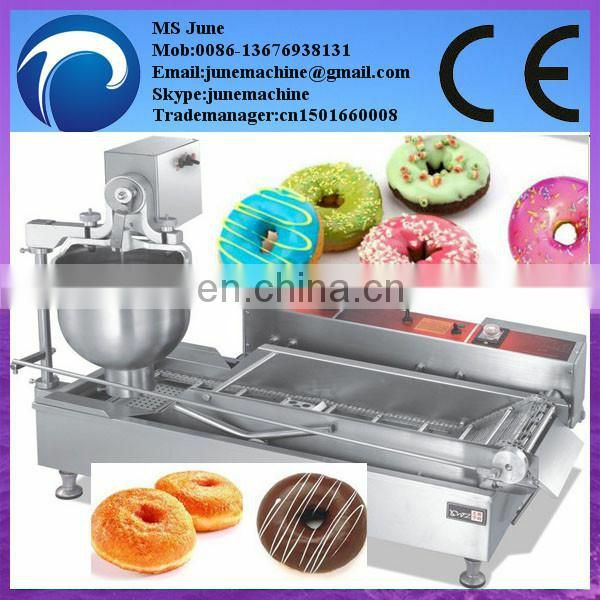 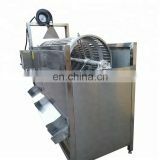 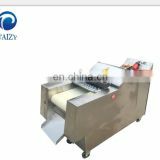 4,Automatic temperature controller and automatic turn the donut. 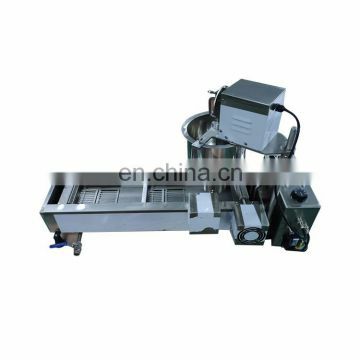 5,The height of outlet can be adjusted according the level of the oil because the machine use the screw to adjust. 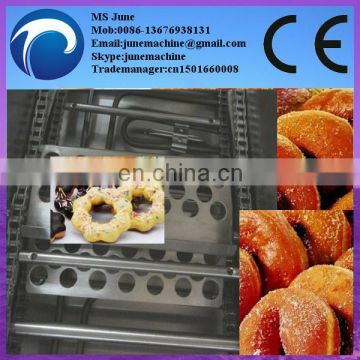 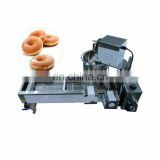 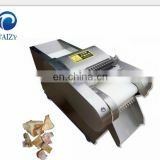 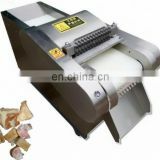 7,It can adjust the thickness of the donut through adjusting the amount of the materials. 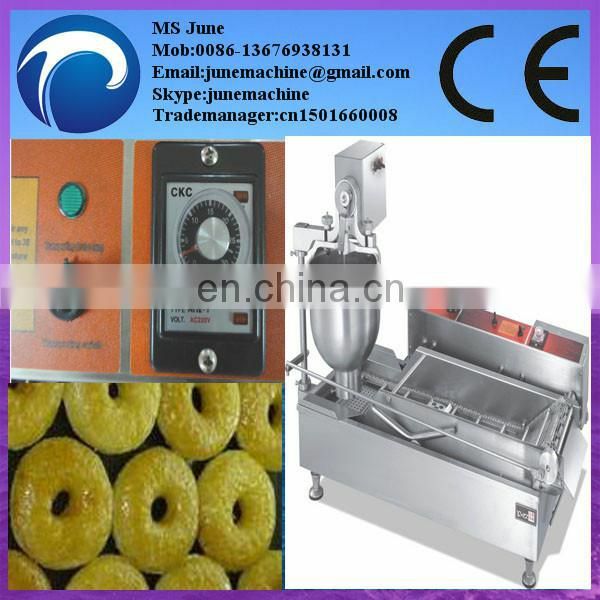 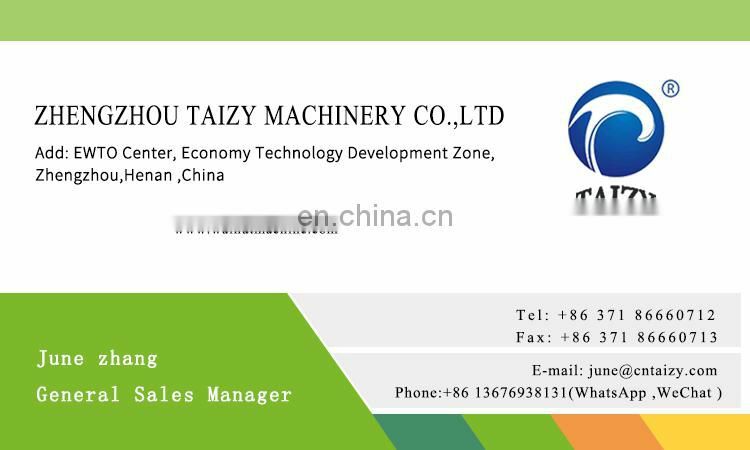 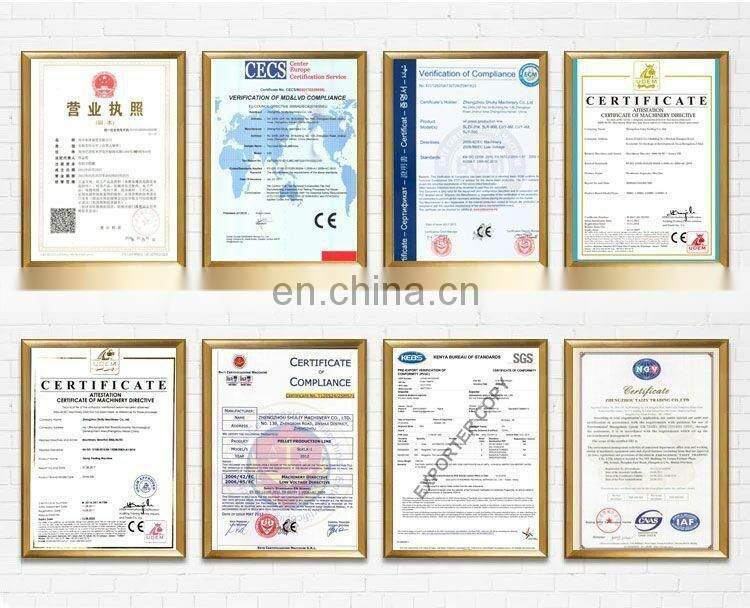 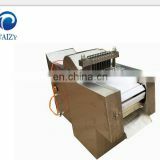 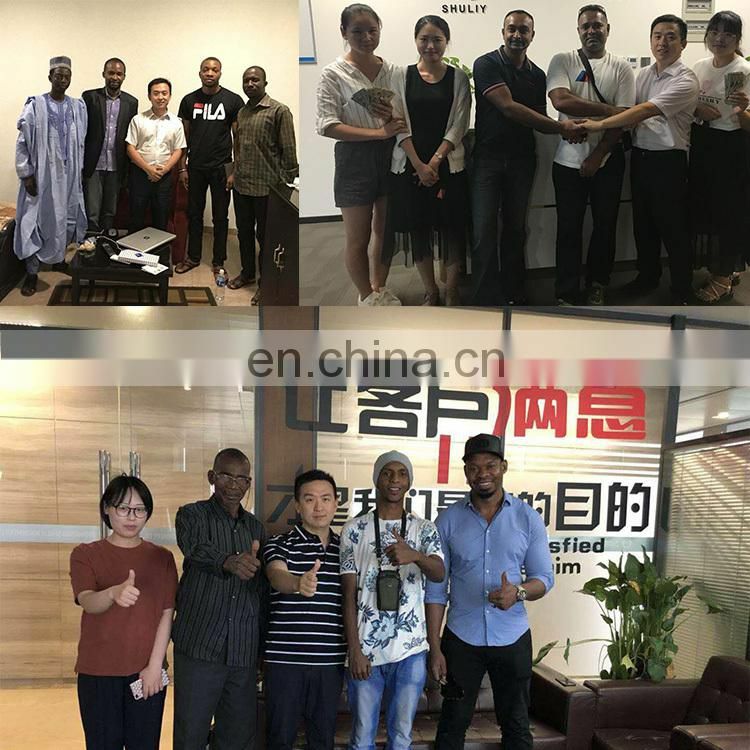 8,Electrical controller to control the whole process. 9.Add donut calculator,the capacity quantity of calculability donut.